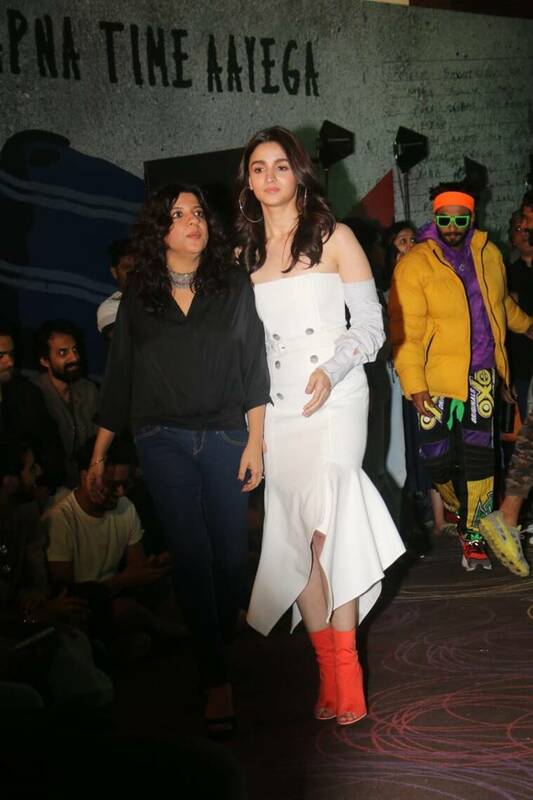 Recently, while attending the trailer launch of Gully Boy on January 9, Alia Bhatt upped her fashion ante in an ivory dress by Jonathan Simkhai while Ranveer Singh's outfit was a riot of colours. 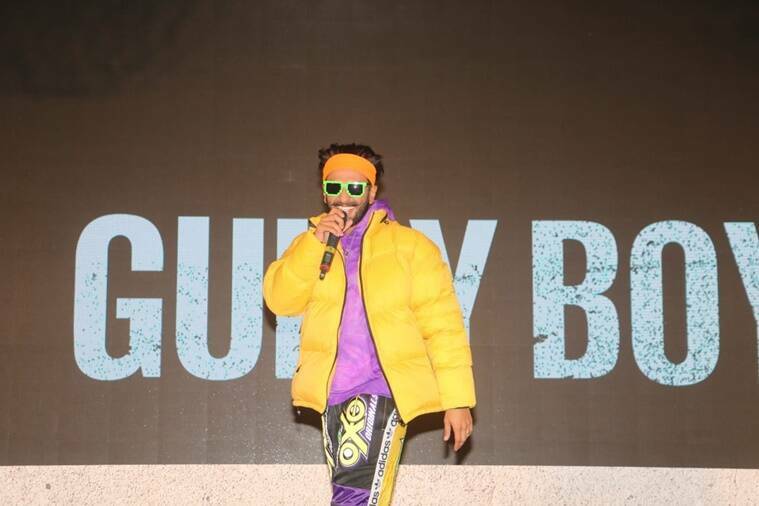 The trailer of Ranveer Singh and Alia Bhatt starrer Gully Boy released on January 9. For the event, Bhatt upped her fashion ante in an ivory, double-breasted, off-shoulder dress from Jonathan Simkhai. The striped shirt-style sleeves added an interesting element to her look. We like how stylist Ami Patel added contrast to the light-hued outfit by pairing it with Le Mill scarlet-hued, peep-toe boots and further accessorising it with oversized hoop earrings. 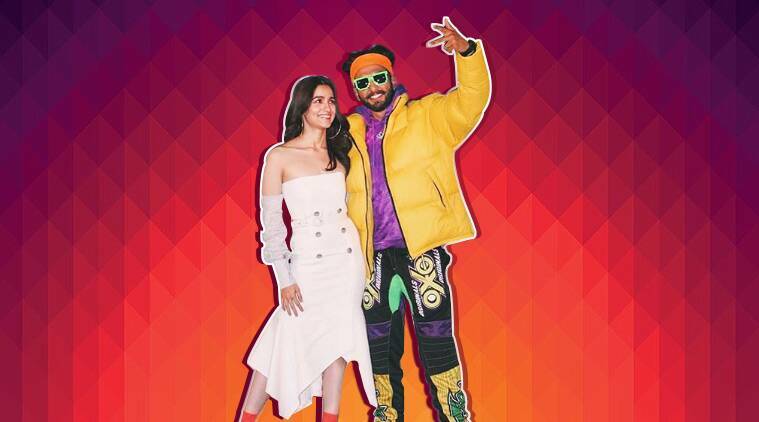 While Bhatt’s outfit was chic and trendy, Singh, known for his quirky fashion statement, opted for a multi-coloured outfit. He committed a fashion faux pas clad in a pair of printed Adidas joggers teamed with a purple hoodie and a bright yellow puff jacket, also from the same brand. Well, that was not all it. 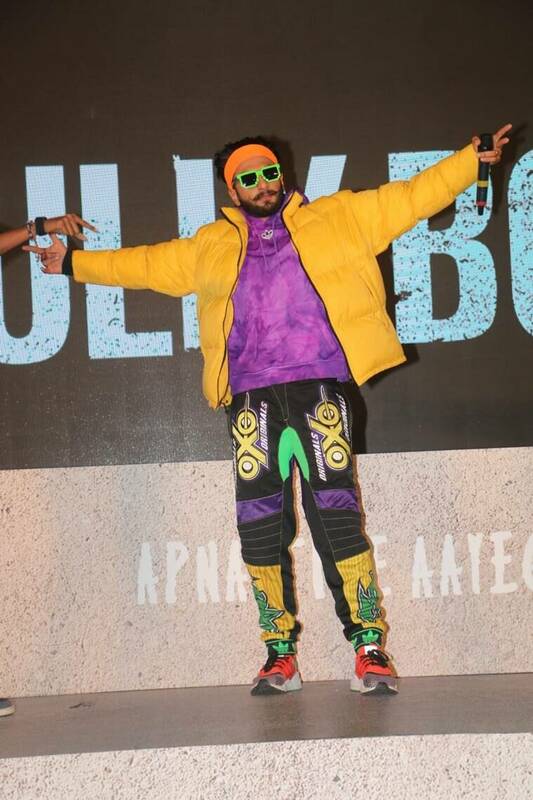 Nitasha Gaurav, who styled him, accessorised the attire with a orange headband and green-framed sunnies. 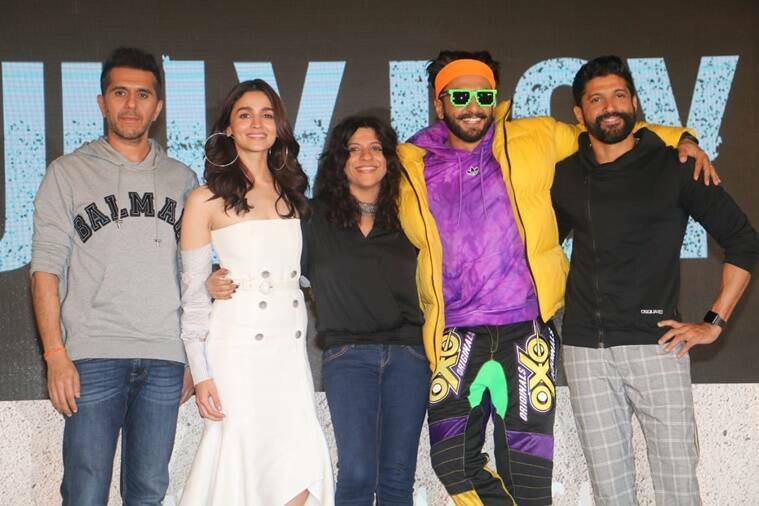 Meanwhile, director and producer Zoya Akhtar opted for a pair of blue jeans teamed with a black wrap-over top and a statement neckpiece while Farhan Akhtar was seen wearing a black jacket and grey checkered trousers. What do you think the latest looks of Alia Bhatt and Ranveer Singh?